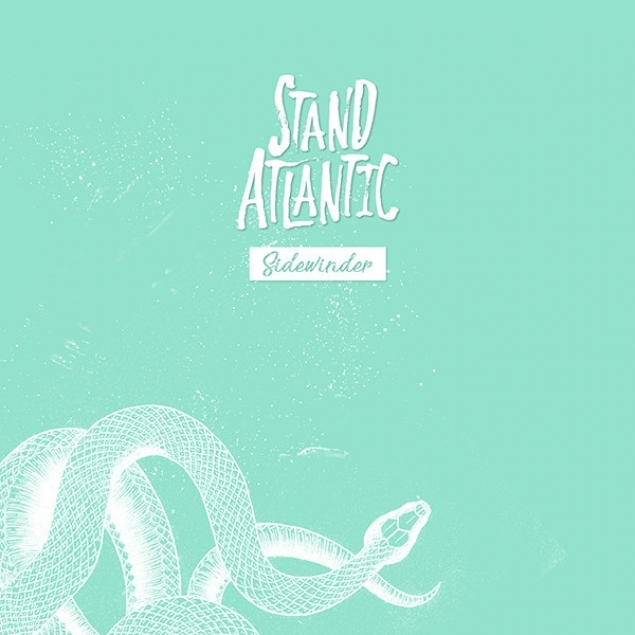 Sydney’s Stand Atlantic promise to be one of them.Steadily cutting their teeth over the past two years, the trio have created an EP that’s assured, accessible and properly brilliant. ‘Sidewinder’ kicks things off with the huge melodies of frontwoman Bonnie Fraser, before ‘Mess I Made’ introduces bounce, pace and a knockout chorus. Lead single ‘Coffee At Midnight’ condenses all of that into four glorious minutes, before ‘Chemicals’ brings things to an emotional close. We’re on the edge of our seats waiting for what comes next.